The Norwegian Fjords are a magical natural landscape filled with mystique that inspires awe; home to delicate waterfalls, peaceful archipelagos, hot springs and possibly the world’s most anticipated phenomenon – the Northern Lights – this destination should be on every travel bucket list. The Fjords have always been a popular destination, but following the success of Disney’s Frozen animation, we have noticed a huge increase in interest surrounding the inspiration behind the setting of the film, Norway. 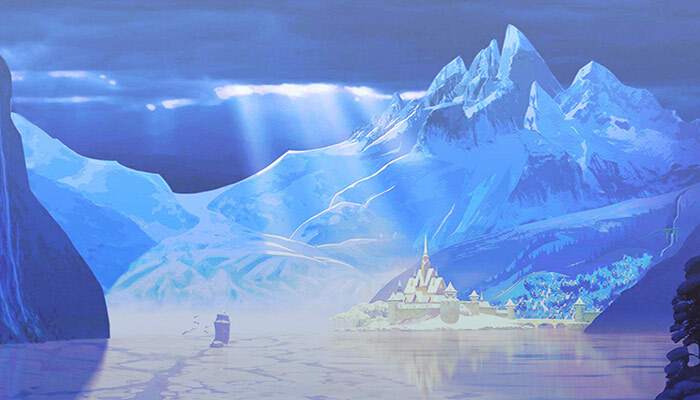 The mythical kingdom of Arendelle features several Norwegian landmarks, including the Akershus Fortress in Oslo, the Nidaros Cathedral in Trondheim, and Bryggen in Bergen, as well as this, we see classic Norwegian elements such as stave churches, Viking ships, hot springs and Fjord horses. Elsa’s ice fortress shimmers under the Northern Lights whilst Ana’s dress was inspired by rosemaling folk art. It is well known that the best way to experience the wonders of the Fjords is via a cruise ship, which takes you straight through the Fjords without the difficulty and restrictions of land-bound travelling. 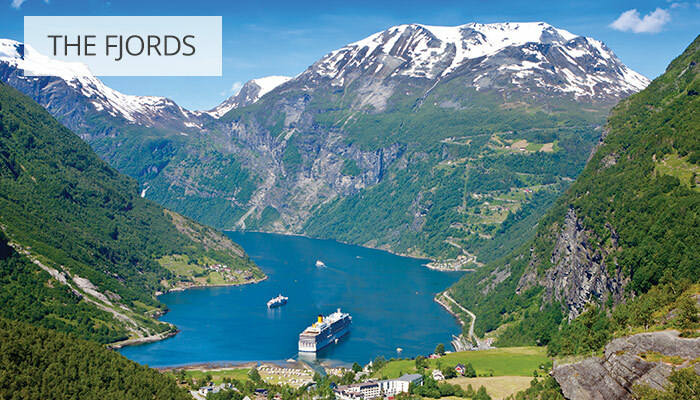 A Fjords cruise is typically 7 days and often sail from the UK – great news for those not keen on flying! 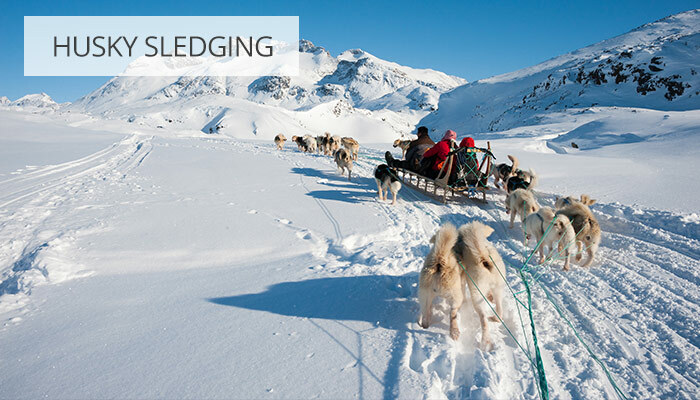 Depending on the time of year that you decide to travel to this part of the world, the seasons can make for a totally contrasting experience. 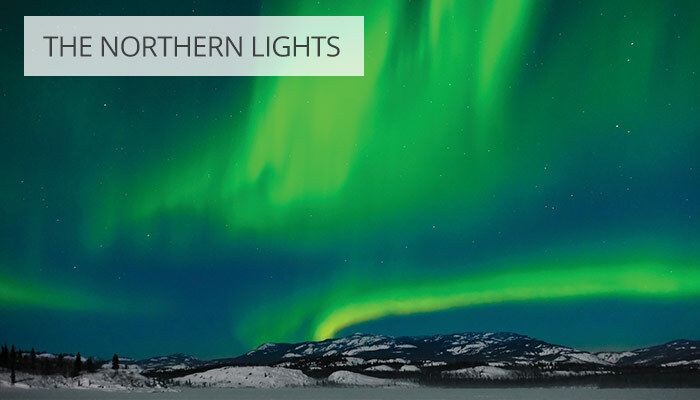 Travel between September and March to see the full glory of the Northern Lights, or, it is best to travel between April and August to experience the power of the Midnight Sun. We can’t guarantee that Elsa won’t have cast her Frozen spell over the lands, but we do believe there will be an Olaf somewhere to give you a warm hug. Want to know more? 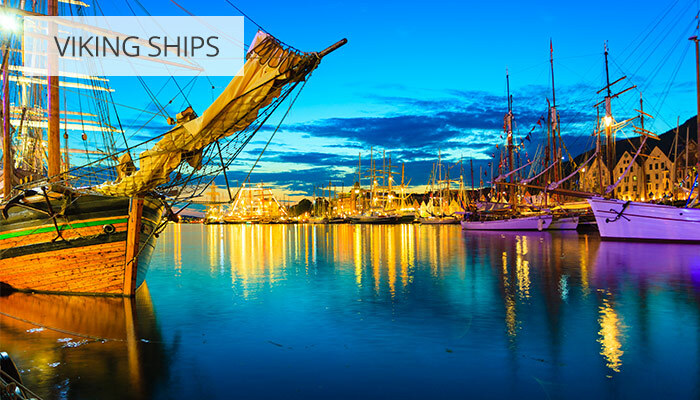 Check out our Norwegian Fjords sailings.